RPC Market Rasen (Market Rasen, Lincolnshire, UK) has finished the commissioning of a new WITTMANN BATTENFELD EcoPower 300 injection molding machine. The RPC Market Rasen factory will be using the machine to make a number of products in RPC’s packaging and packaging-related markets. 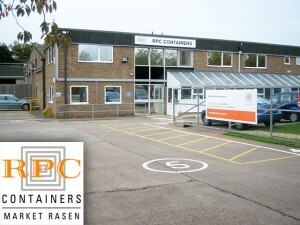 The WITTMANN Group has long been a supplier to RPC site and also to the Superfos business, recently purchased by RPC. WITTMANN BATTENFELD UK has to date principally supplied automation, in-mold labeling (IML) and robotics expertise to the RPC Group. 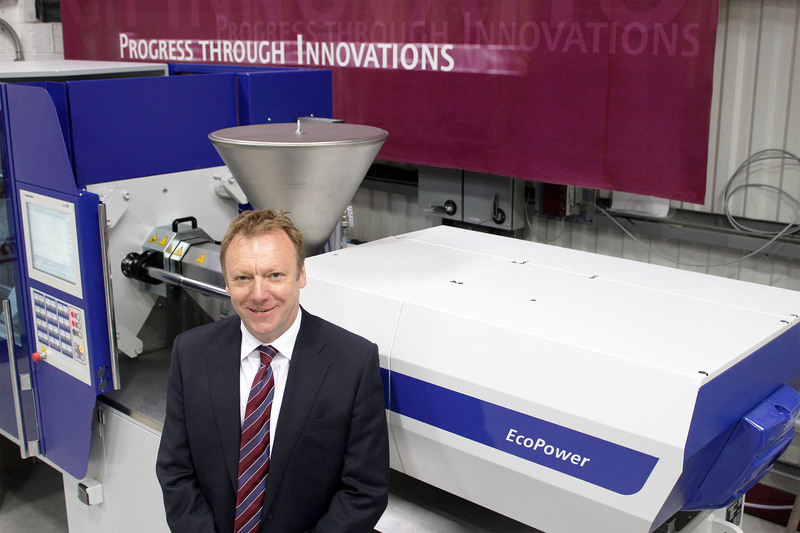 This is RPC Market Rasen’s first WITTMANN BATTENFELD EcoPower injection molding machine. It is a high-speed, fast cycling machine with 300 tons of clamping force. Since its launch, the EcoPower has steadily increased its international market share on the basis of compact design and large energy savings for the contract molding community. Market feedback thus far suggests that these energy savings typically repay the owner at least 50% of the capital purchase price over the course of the machine lifetime. The EcoPower deploys a Kinetic Energy Recovery System (KERS) to achieve these savings. Derived from technology successfully developed on the Formula 1 racing circuit, KERS uses the braking force in the EcoPower to store energy in an intermediate circuit and to assist in the heating of the injection barrel. The EcoPower’s UNILOG B6 control with Windows XP™ embedded also makes for a very user-friendly setup and operation and also facilitates connectivity and internet-based interfaces and operations. In common with all WITTMANN Group equipment, the EcoPower tells its user how much energy it is using at any given time. The machine has a beltless injection unit and is also fitted with WITTMANN’s all-in-one framework in order to allow easy addition of ancillary equipment such as automation and materials handling equipment.